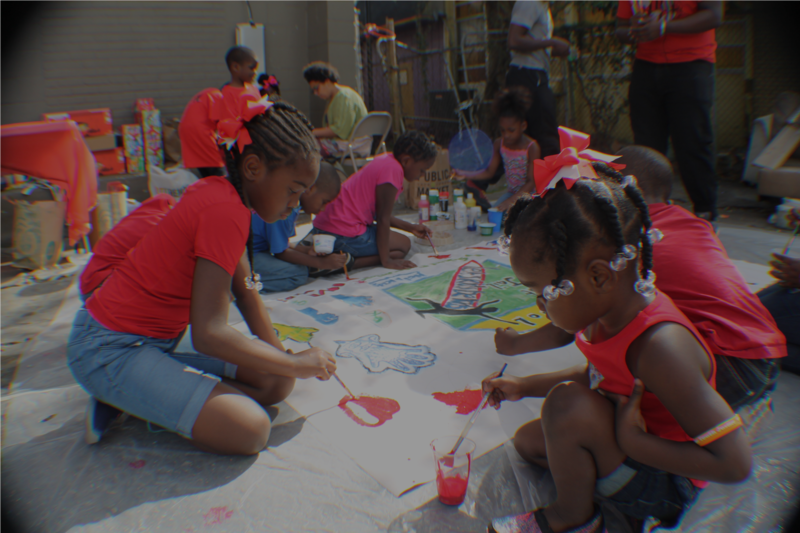 LET'S CREATE A BETTER LIFE FOR ALL OF LOUISIANA'S YOUTH. 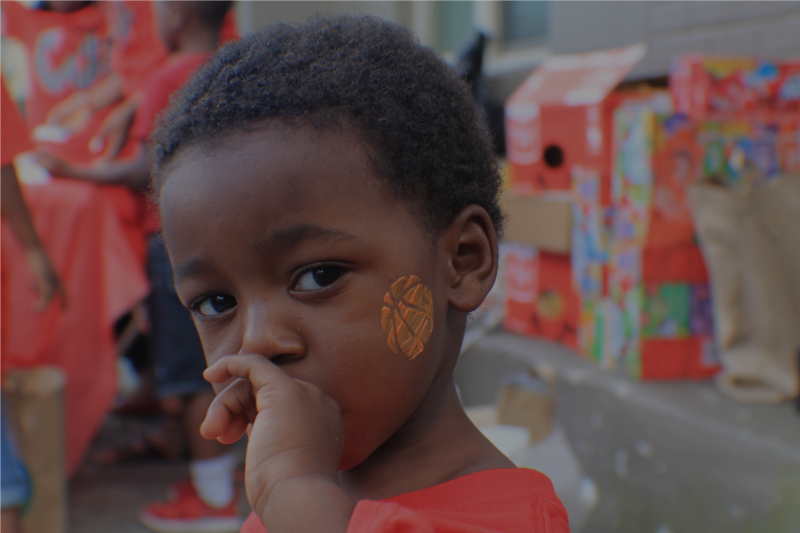 "As mothers and fathers, grandparents, siblings, cousins, aunts, uncles and allies, we believe in and implement a model of organizing that is people- and community-centered, and is explicitly anti-racist." 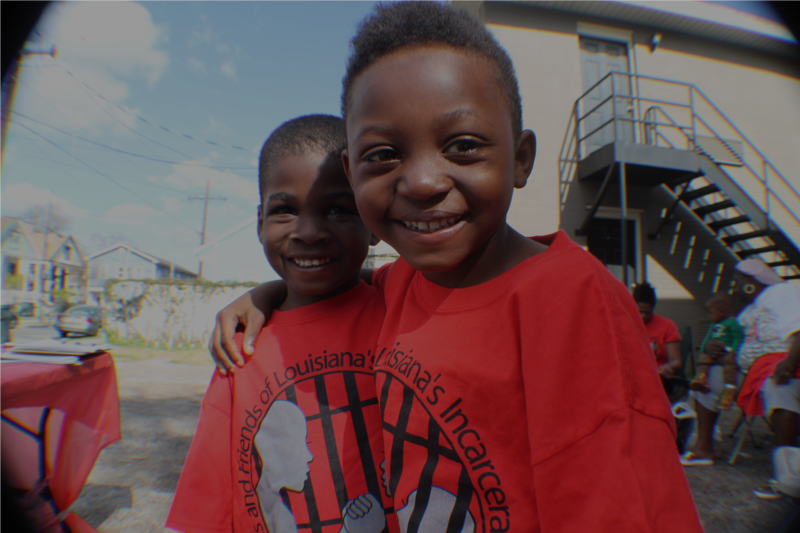 40% of Louisiana’s youth are locked up for nonviolent offenses. 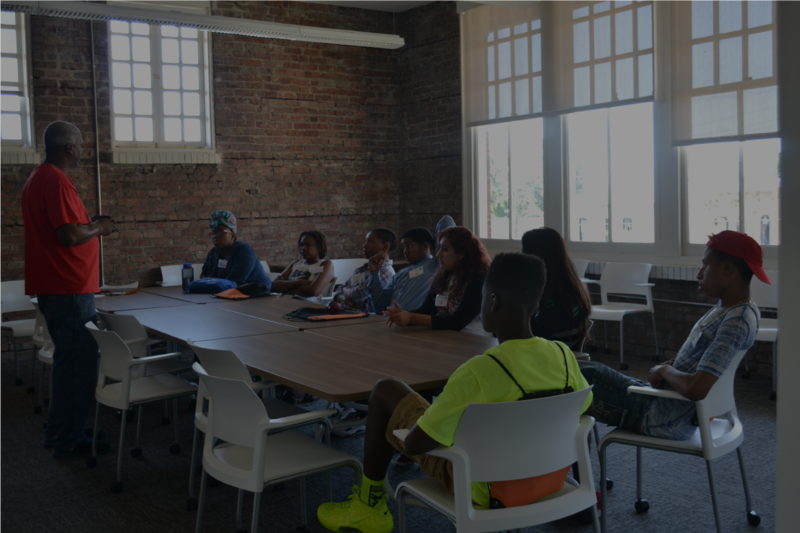 Roughly 56% of African American youth in the juvenile justice system report a prior school suspension. Each year there are approximately 300,000 suspension and expulsions in Louisiana. Research shows a strong correlation between harsh discipline practices, dropout, and incarceration. We Are Building a Movement to Stop the School to Prison Pipeline. 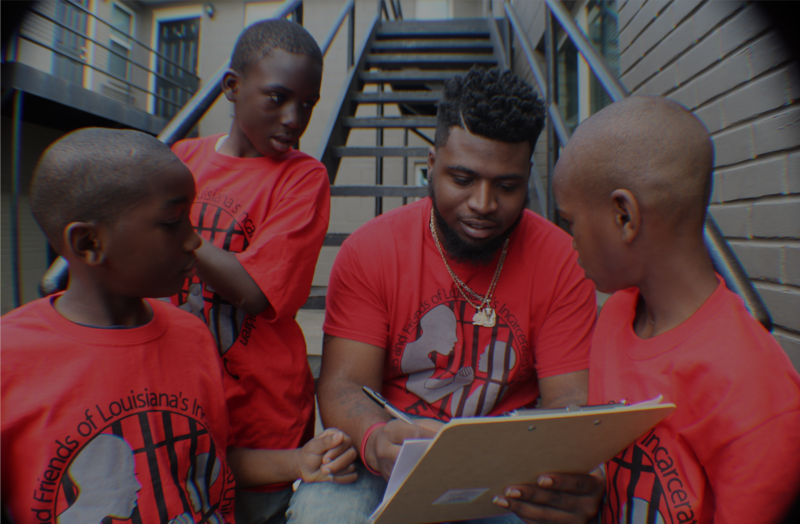 Stop the school to prison pipeline to help children stay in school and reduce the possibility of incarceration, and provide training to parents and schools on positive behavioral intervention supports.